For now I just got a few essentials I needed. I did take a photo of everything in the box but it looked rubbish. Can't wait till it's better weather and I can start photographing outside again. 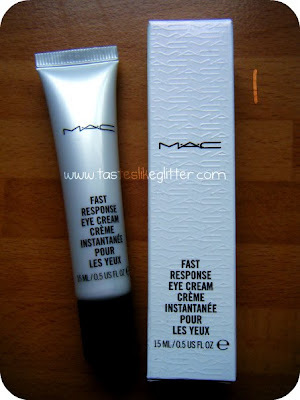 1 - Fast Response Eye Cream. 3 - 231 Small Shader Brush. 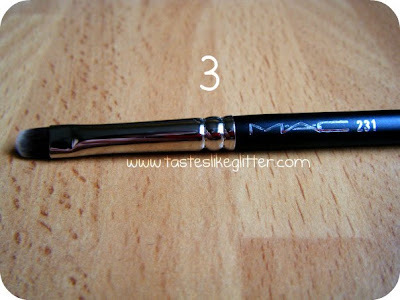 I actually have no intention of using the 231 as a shadow brush but I shall blog more on that later. Just a really small haul though. 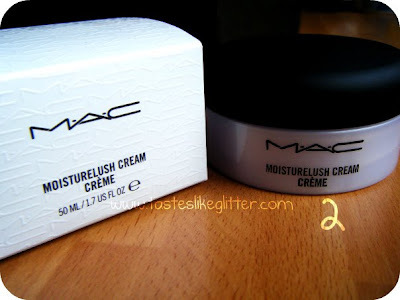 Anyone else tried these products, namely the eye cream? What did you think?